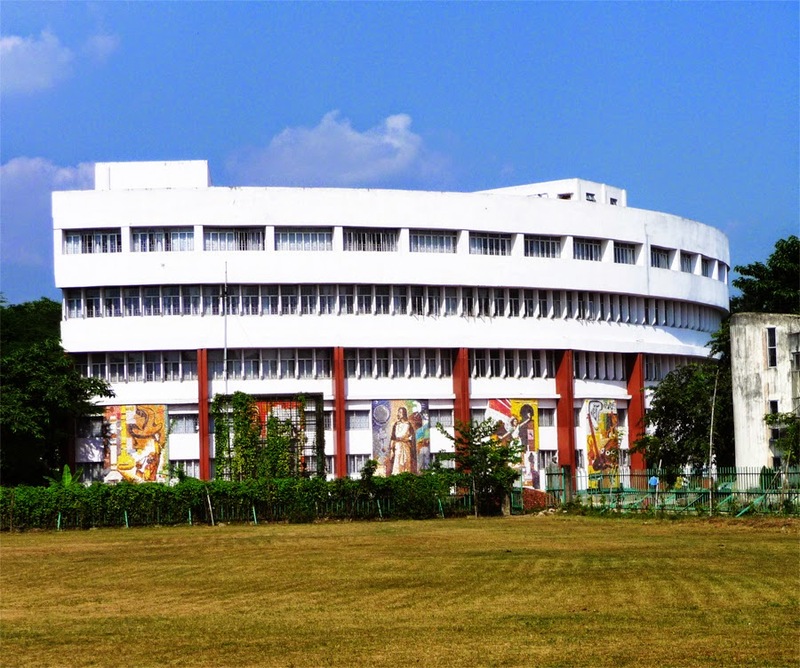 Introduction of Rabindra Bharati University: Rabindra Bharati University came into existence in the year 1962, 8th May. It s registered under the West Bengal government act of Rabindra Bharati in 1961. It was built to show a tribute to Nobel award winner and heart of West Bengal- a man behind the great poetic history of this state, Sri Rabindranath Tagore. It was his mesmerizing work that had inspired the government of West Bengal to come up with such a big institution after his name. Dr Bidhan Chandra Roy has endeavored to prove the existence of this institution as the biggest centre of learning in order to extend, disseminate and promote the great views of Tagore in diverse branches of Performing Arts, Visual Arts, and Human Studies etc. 2) M.A in English, History, Sanskrit, Bengali, Environmental Studies and Political Science. No special requirement has been mentioned and one could say that these courses are especially designed for those students who have knack for art subjects and especially music but cannot reach to its premises. They can conduct this course through this distance courses. 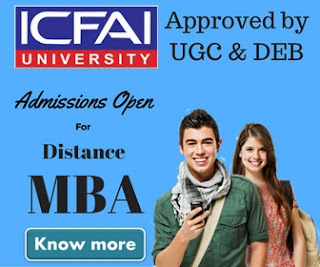 One can apply for these courses through online means. There are no age restrictions for these courses anyone who can fulfill the education criteria can apply for it with ease. For their bright future this is surely the best landmark. The fees for these courses are not too high but they are different for different courses. You need to visit their site for complete details. 120/- Indian National Rupees is what you are required for the form of admission and in no regards you could claim this amount back. 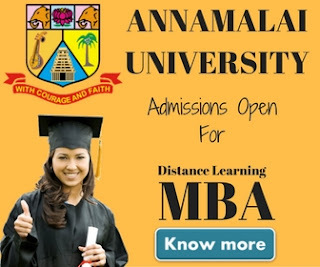 The admission procedure is too simple and you are just required to keep an eye on the admission date for admission. Study material will be provided by the college and according to the standard built you need to move ahead in the course. Extreme of learning is what you are going to get here. The Rabindra Sangeet which is taught here has already earned universal fame. If you are among the classical music lover who cannot devote regular time in attending college then no other platform can be as suitable as this. This distance education is designed for all of you art lovers and the courses offered here is really outstanding!